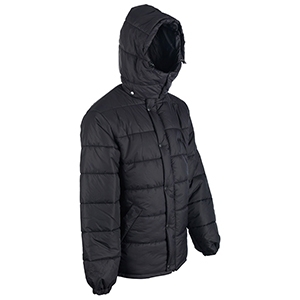 A variation on the Sasquatch jacket with the same generous fill of insulation, but with the added versatility of a detachable hood. 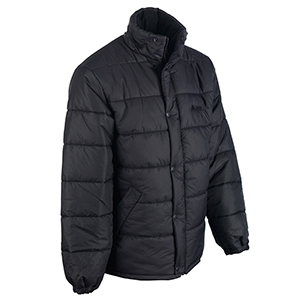 The Ebony is similar to Snugpak's ultra warm Sasquatch jacket, with the same generous fill of Softie Premier insulation that will keep you comfortable right down to -10°C, but with the added versatility of a detachable hood. Luxurious TS1 (Thermal Suede) lined collar.